For years, I had been telling myself that I don't need a cordless drill, that the two corded ones I have are more than enough. What's the big deal about a cordless drill anyway, I reckoned, it's drill and nothing more, right? Well, that said, for the past few months I could not shake off the thought that a cordless drill-driver could actually be a somewhat different beast. I had been watching those Youtube videos where woodworkers nonchalantly reach for their cordless tool and unthinkingly go about their job. Even the great hand tools guru, Paul Sellers, had one at close reach. I, on the other hand, would have to plug in my electric drill, key in the appropriate bit and then make sure the job was within cord range. The other thing was I couldn't keep my corded drill upright on the bench and had to stow it away somewhere every time. It dawned on me eventually that my intellectual struggle against cordless drills was over, I had lost. It was time to save up and read up on the specs for a cordless drill-driver. I eventually settled for one by Bosch named the GSR 18 V-EC. The nomenclature is maddening but eventually begins to make sense: GSR stands for drill-driver, 18 for the battery voltage and EC, for some reason, stands for "Brushless Motor". This was a new one for India and it made sense to buy a newer model, especially since brushless motors are supposed to be more efficient and don't have carbon brushes that eventually wear out and have to be replaced. The idea of a keyless chuck too is very appealing for a person who has always used chucks that have to be tightened with a key. Bit change is fast and effortless in the keyless variety. More important I found that the drill had a maximum torque of 60 Nm which is pretty good for most jobs and the machine can be used on wood, metal as well as masonry. 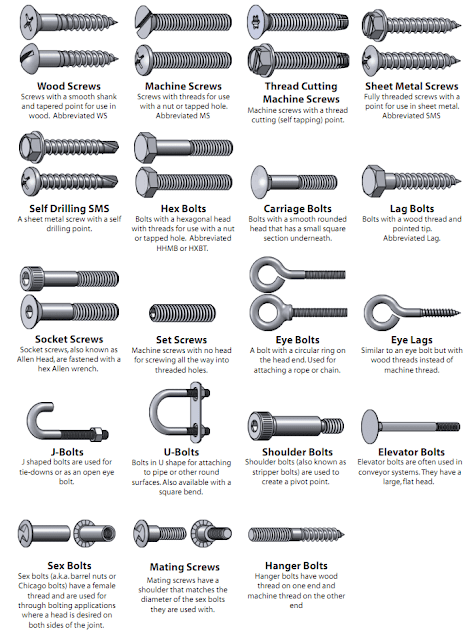 This meant the drill would be good for my outdoor projects as well and I would not have to draw a long extension all over the place. With all this in mind, a month or so ago, I went across to a big Bosch dealer in New Delhi's Chawri Bazar. Their office was at the end of a narrow alley through which a motor cycle could barely fit. No sunlight reached its interiors and the office itself was housed in an ancient gloomy building, full of ill lit rooms, dark nooks and crannies. The two proprietors sat like grumpy goblins in a neon lit room as shabby as the rest of the place, amidst piles of files, stacks of cardboards cartons and old greasy tools strewn in a corner. I later found that the office actually comprised three floors stuffed with tools, accessories and packing stuff. The place was worth a fortune but its owners seemed to have no problem in operating out of a hideous airless place. The only bright fellow in the place was the salesman I had been introduced earlier by a Bosch marketing executive. He was talkative, helpful but not terribly informed as I later learnt. 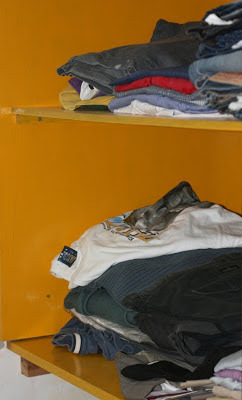 I bought a few accessories and paid for the drill driver which they were selling for Rs 10,500 which seemed a bargain. After collecting my receipt, I was told to go to the ground floor to collect the tool. I went downstairs and waited, and waited and waited. Half an hour passed and I was getting frantic. Went back upstairs and did some shouting; the salesman scurried down and joined the hunt for the drill amidst cartons of tools piled to the ceilings. At the end of much searching, they declared that the particular tool could not be found. It there somewhere, the salesman claimed but it couldn't be found. He promised to courier it to me the next day at no extra cost and I, like an idiot, agreed. The drill never arrived the next day, nor the next. It went on for more than a week with me calling up the salesman every day and yelling, entreating, and finally even appealing to his better sense. Each day I was given a different excuse, mostly about the blasted courier service. And then finally one day the machine arrived. Thank God! I thought and opened the package only to find it was not the machine I had ordered. They had sent an older 18 Volts model marked "CV" and not "V-EC". And that started another harrowing round of shouting and screaming over the phone. This went on for weeks. The salesman turned out to be the only honest man left standing in the dealership. He repeatedly apologised and promised that he would get me the machine I wanted. The proprietors did not even bother to take my calls. After three harrowing weeks, the salesman informed me that he had got hold of the model I wanted but it would cost me another Rs 3,500. I agreed in relief; but there was another problem: the proprietors refused to courier it and I would have to travel 70 kilometres to get it. Then one night, the salesman called to say he would personally deliver the machine to me somewhere convenient but only on a Sunday as he worked late and his bosses would not let him off early to deliver the machine. On a grey Sunday morning I drove down to the nearest Metro station which was about 25 km from my house to meet the salesman who was waiting with the cordless drill. It was rather decent of him to travel all the way to the suburbs on a Sunday morning, at his own cost, to deliver the tool. I stood him a coffee at Barrista and I told him I appreciated his gesture. He grinned happily: "I had promised I would get you the machine, hadn't I?" That he had and much against the wishes of his grumpy proprietors. I was touched at the end of it, despite the weeks of uncertainty and indignation. As I drove away, it struck me that this was Christmas morning and I had finally got my cordless drill-driver. What a lovely coincidence! Nice story. You should write to Bosch and get the salesman a job in a better dealership. Most dealers are like that - one in Ghaziabad refused to take back the wrong vacuum cleaner dust bags he had supplied. Tried everyhting, even wrote to Bosch, result was zilch. Dealers are sacred cows for companies like Bosch. EC means that the motor is "electronically commutated"
Thanks Sunil, and the best to you all too. Interesting story about the Bosch dealer. My experience with Bosch in Vellore has been exactly the opposite. While reading your article, I kept wondering why you did not order online. It looks like you did all your homework. Have you seen the online prices? I know I am joining the party a little too late to add to this thread, but I laughed hard at Indranil sir's reply !! Absolutely hit the nail on the head there... I but my stuff at Lohar chawl market area in Mumbai and they have a fair marked down value compared to online marketplaces. For e.g. Amazon marks the Bosch GM 13 RE drill at Rs 3,500 and some others go higher. 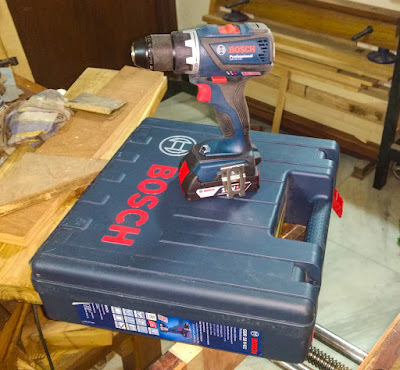 I purchased the drill from the market for Rs 2,900 and yes, all accessories were intact and unused and the dealer stamped the Bosch warranty card properly, no shady business here. For higher priced items, the cost difference definitely makes it worth a visit to the market. Even items like clamps etc are priced lower than most online stores. This is like an adventure . My experience with Bosch dealer E H Taher And Company at Kolkata is very good. Both the units at Netaji Subhash Rd and repairing workshop at Pricep street provides descent and prompt service. Don't get me wrong - I like Bosch products but my experience with most Bosch and other power tools dealers in Delhi/NCR has not been the best. The idea of service is alien to these pompous notables whose only aim is to somehow push sales, irrespective of everything else. Rs10500 seems to be very good deal as 10.8v brushless drill costs around 13k and 18v drill is around 20k. Can you share the exact model details as bosch has lot of variations also check the the year of manufacture for battery packs and the amp. I had recently upgraded the cells in my GDR 10.8 from 1.3mA to 2.6mA by opening the battery pack. The model is GSR 18 V-EC. Total price paid is about 14k. It came with two 18 volts 2 AH batteries, made in Malaysia, date 11/2016. Happy New Year , Sir. 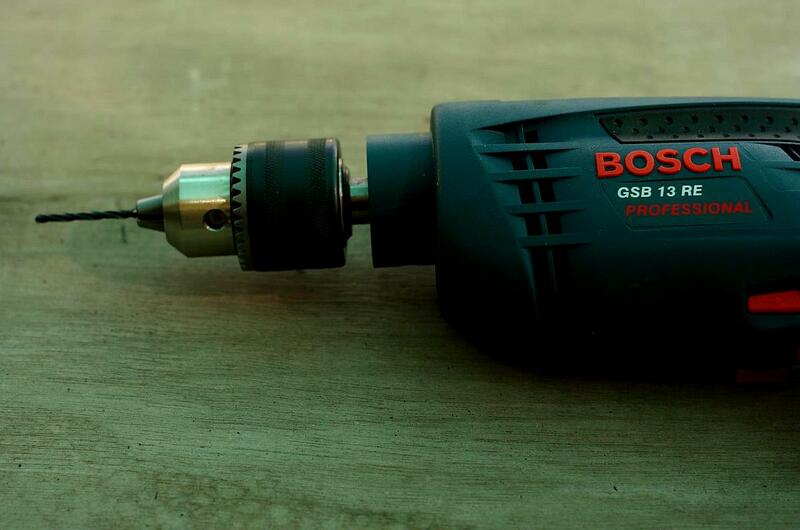 With this cordless drill, can you use the drill bits that you used with the corded drill? Hi, how can I connect with you. I live in Unitech Horizon, pi. I am planning to make my own diy computer table, it would be great if can collaborate. Been a long time since i've commented. Good story above. All of us in the DIY have or will come across some situation like this sometime. Strolling through the hardware market in Parrys, Chennai, I have seen all kinds of shops. Interestingly, the last time i went there, one of the dealers there, an elderly gentleman, suggested i try out Ferm. Its a Dutch company, which is supported by Stanley it seems. So on his suggestion i picked up a Ferm CDM1129 cordless drill. Its a 12V lithium ion batteries for Rs 3700, you get 2 batteries. It was pretty good. Its pretty light and handy, more than enough for routine work. I have not drilled in metal with it so far, but other than that, handles other things pretty well. Batteries hold their charge for some time too. Been using it for a couple of months and its pretty good. If you get a chance, take a look at it. Though I would suggest you dont buy it online, coz it way too costly online for some reason. Thanks for the information. I had bought a Ferm scroll saw but was extremely disappointed to find that the bed was warped. This is impossible to fix and the dealer wasn't prepared to change it. Will take a look at the cordless drill.